You guys! We are so so so excited to share this wedding video with you! Rhiannon and Richard they decided they wanted their wedding video to feel like a movie–and we’re not kidding, this is the most fun video we think we’ve ever seen! The cinematography talent–The McKellars–gets major props for doing such a killer job. You guys are going to love this and want this. We promise! If you want to check out more of the story behind the project, head here! 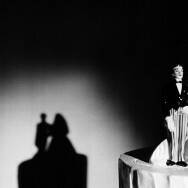 Rhiannon & Richard’s Wedding | Austin, Texas from The McKellars on Vimeo. Today we are super excited to bring you the cinematography talents of Sixpence Productions. 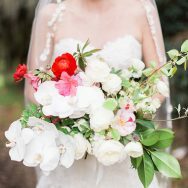 This gorgeous Alabama wedding is so sweet, with just plenty of love! We know you will love! 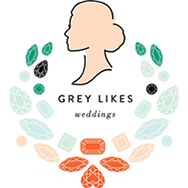 Mobile Alabama Wedding Videographer from Sixpence Productions on Vimeo. 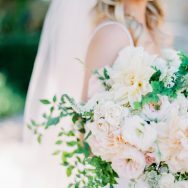 Tessa and Paul are such a sweet couple, and so beautifully captured by Espresso Weddings. 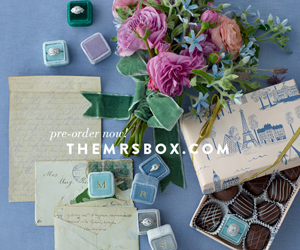 We adore all the handmade details in this sweet wedding! We know you will love! 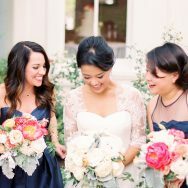 Tessa + Paul // Rancho Los Cerritos from Espresso Weddings on Vimeo. 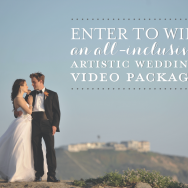 Win a Complete Wedding Videography Package! 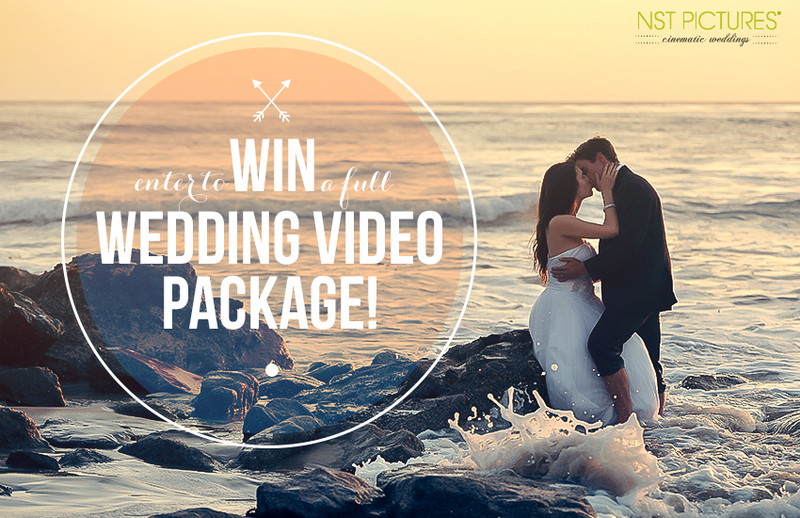 If you haven’t already heard, our Grey Collective member, NST Pictures, is doing a huuuuuge giveaway for one couple to win an “All Inclusive Wedding Videography” Package (valued at over $5000!). It’s CRAZY easy to enter, and you can do so by heading here! Check out their work below for a little peak at what you have a chance to win! We are obsessed!!!! Christina & Francis – Trailer Film (Premium) :: NST PICTURES Wedding Videography from nstpictures on Vimeo. Katy and James are such an adorable couple! 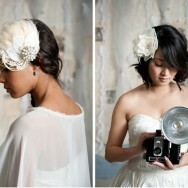 We know you are going to love their “moments” captured by Side Project Wedding Films. 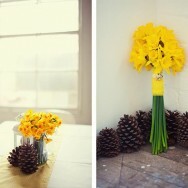 Side Project Wedding Films | Katy and James from Side Project on Vimeo.